Fast Pass Driving School offers a comprehensive range of automatic driving lessons with a training programme designed to make our automatic learners safe and confident drivers for life. It is easier to learn how to drive in an automatic car than in a manual car and it means that in the long run you take fewer lessons, save more money and are on the road a lot quicker! 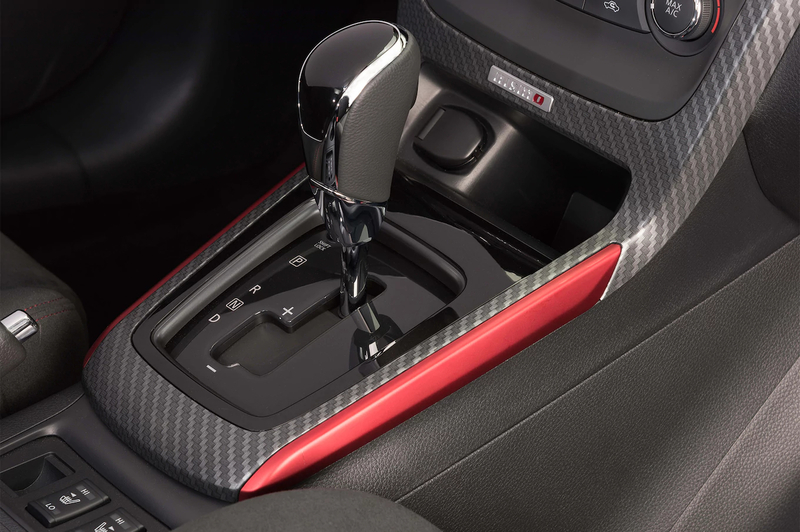 With an automatic car there is no confusion of gears and a clutch pedal – the car selects the right gear itself which in turn means no stalling! This leaves you in control of the car and lets you focus on observations, which makes driving a whole lot easier. We have experienced automatic driving instructors that will teach you every step of the way, from a complete beginner to test standard.